A selection of members photos can be seen below. 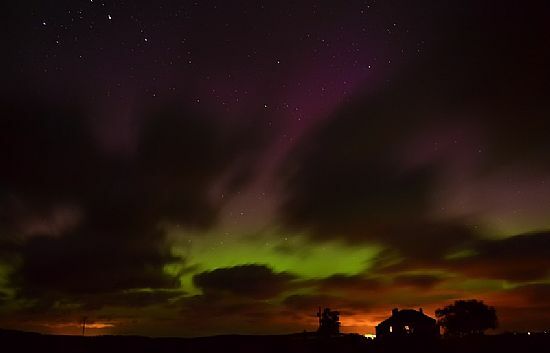 Don't forget to also check out the stunning photos here www.underhighlandskies.com taken by local astrophotographer Stewart Watt. Also check out the fabulous timelapse sequences here www.youtube.com/user/spider72wtf produced by another local astrophotographer, Maciek Winiarczyk. Aurora and starry skies panorama at Noss Head. So good we made it the site web page banner. Image by Maciek Winiarczyk. 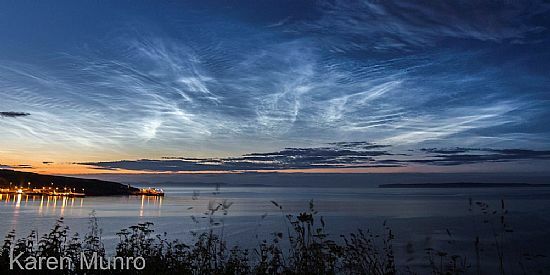 A noctilucent cloud display on 3rd July 2007 that filled the sky to the north over Thurso Bay. 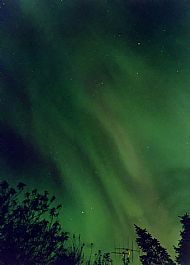 Auroral Display on 1st March 2011. 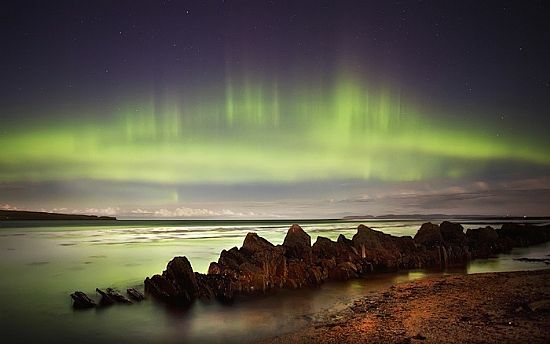 Image by G Mackie. 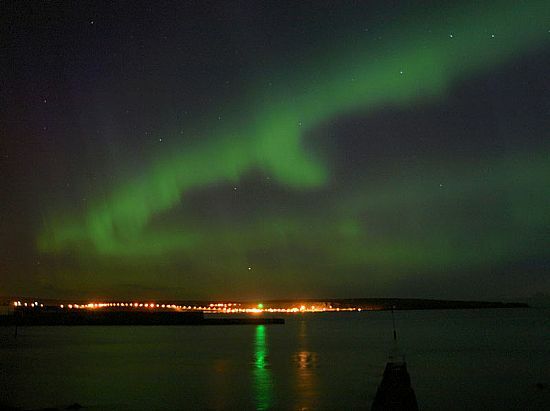 Aurora from Thurso during the 2002/2003 solar maximum. 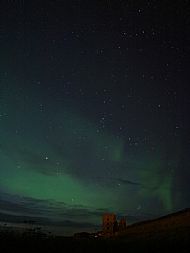 Aurora over Thurso Bay - 12th Apr 2012. 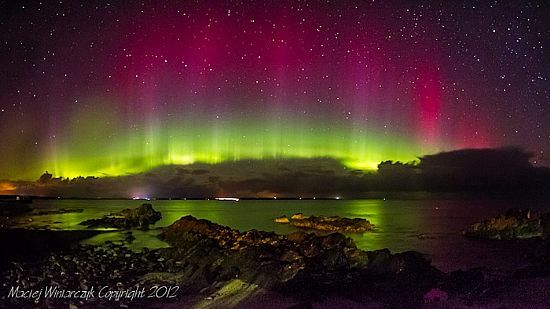 Image by G Mackie. 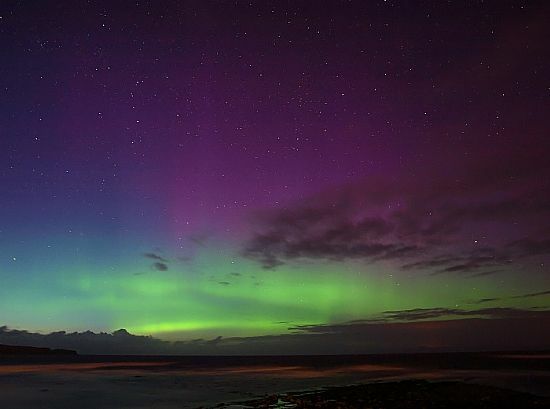 Beautifully colourful aurora captured by Maciek Winiarczyk in September 2012. 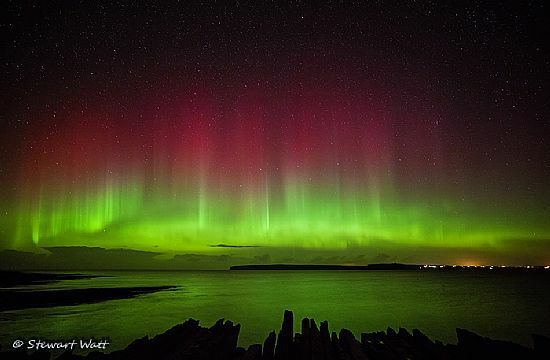 Stunning aurora scene captured by Stewart Watt. 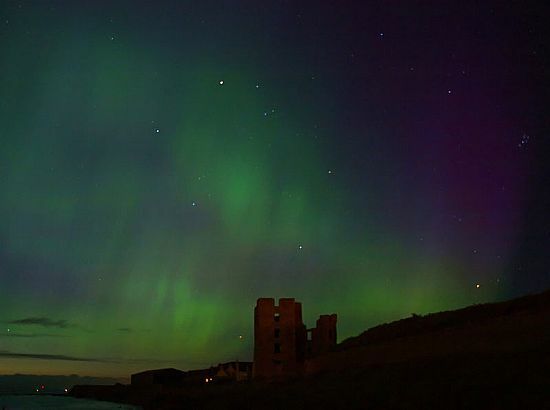 Bright display of the northern lights captured by Stewart Watt from Castletown Harbour.